Goodreads: Riley Callahan’s plans to reveal his secret feelings for his best friend are derailed when his life is drastically altered in Afghanistan. 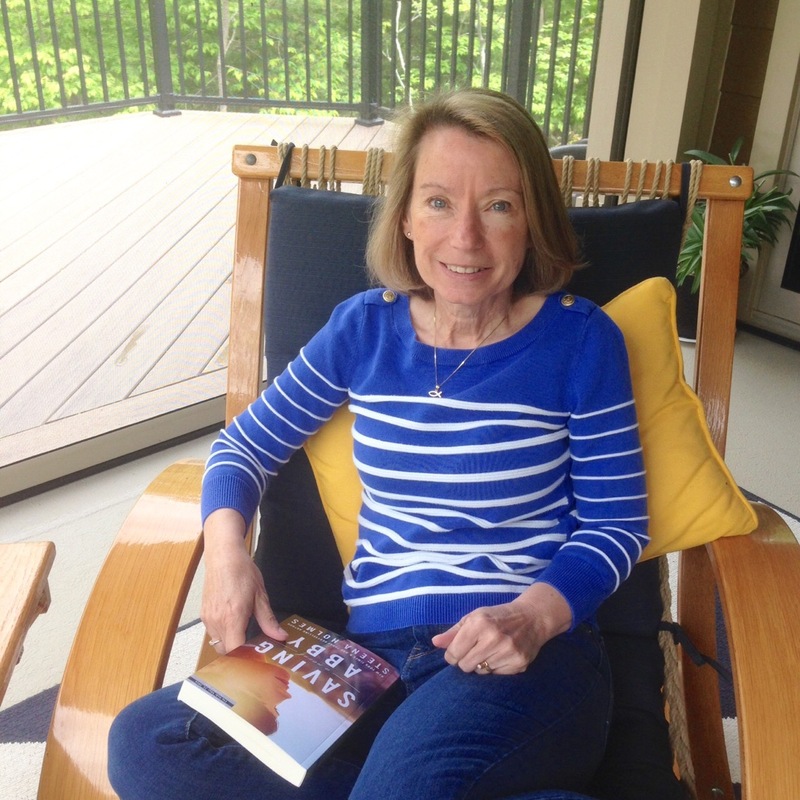 Ope’s Opinion: Denise Hunter is one of the best Christian Fiction writers that I read. She brings God into the story, but does not preach or push it. The characters are easy to relate to and the story is something that could happen. This story did drag in the middle a little for me. You know how it is going to end ( which is a good thing ), but the build up was just a little too long. There was some repetitive parts about the feelings of the main characters toward each other. Overall, the story and the characters kept my attention. It was good to see the other characters from the first two books – their stories moved forward in this book. You could read this one alone, but the back stories are such good reads, I would recommend starting from the beginning. thankful for – not just today, but all year long. 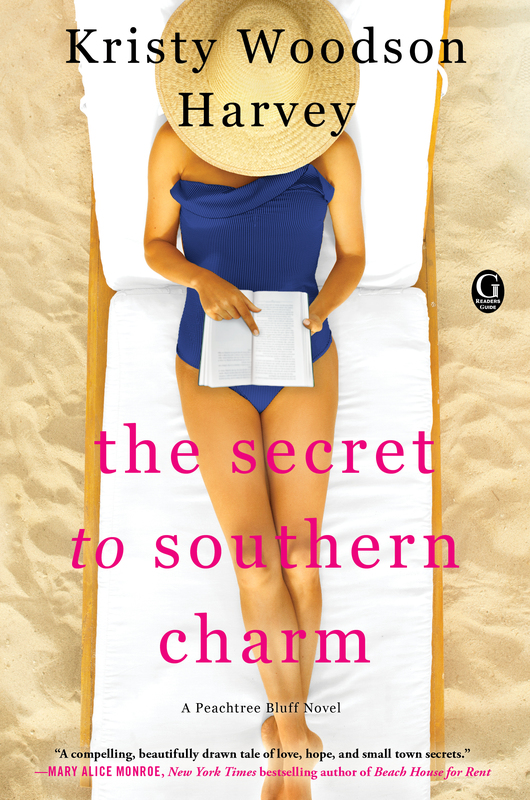 Goodreads: Academy award–winning actress, producer, and entrepreneur Reese Witherspoon invites you into her world, where she infuses the southern style, parties, and traditions she loves with contemporary flair and charm. Ope’s Opinion: I rarely read non-fiction, but this one caught my eye. Reese Witherspoon is such a leader in promoting women, she has a book club and I think she is a great role model for young women. I enjoyed the tidbits her mother and grandmother gave to her. Her book club picks are interesting. The recipes were fun to read about, but not ones I think I would use on a regular basis. Reese Witherspoon talked about empowering women, her grandmother’s influence on her life, being Southern, and so many other things. I enjoyed learning new things about her. She has a very good sense of humor. This is the book she gave out at the event.